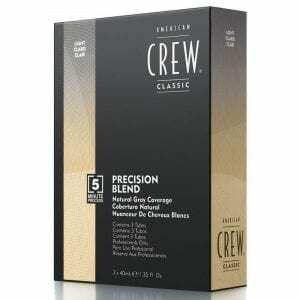 American Crew Precision Blend Natural Grey Coverage is reinventing hair color for men. 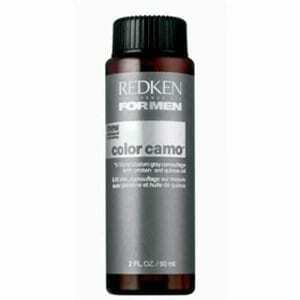 Redken for MEN Color Camo 5-10 min. 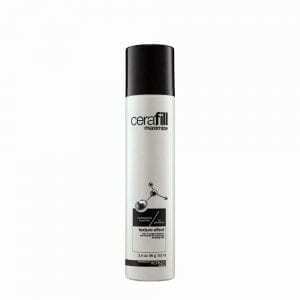 Camouflage Color covers up fast.! 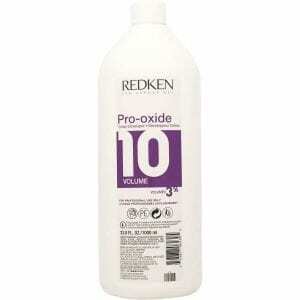 Redken Pro-Oxide Cream Developer – 10 Volume 3% by Redken for Unisex is a creamy consistency makes mixing and application easy.